Even though young children might not have had their teeth for as long as adults, they are still at risk of suffering from the same dental problems as us, such as tooth decay and cavities. Some parents think that these issues will develop over time and become problematic during adulthood, but that isn’t the case. As long as you help your children get into good dental habits, though, they will be able to prevent any problems with their teeth and can enjoy good oral hygiene well into adulthood. You just need to help them get started in the first place. Here are some ways you can instill good oral hygiene habits into your kids. First of all, it’s worth pointing out that you shouldn’t start teaching your kids about good oral hygiene too late. The sooner you start, then the more open they will be to learning about their teeth and gum health and will also be more likely to get into a good dental routine. When your child’s first tooth comes through, it’s worth buying them a children’s toothbrush. If you put a small amount of toothpaste on this and give it to them to chew, they will get used to the taste of the toothpaste and the action of brushing one’s teeth. It’s also worth encouraging your child to brush their teeth every day. Ideally, you need to get them to do this at least twice a day. Brushing as soon as they wake up will remove any bacteria that has built up in their mouth overnight. One final brush just before bed will remove any food particles that have become trapped in between their teeth throughout the day. If you wait too long to introduce your child to a dentist, then they may develop a fear of having their teeth examined. It’s worth finding a family friendly dental practice, such as https://www.teatreedental.com.au, that has a good reputation for working with young children. It’s worth taking your child with you when you go for your own appointment even if they don’t have any teeth through yet. This gives them the chance to get used to the dental practice and the various tools that will be used during a routine examination. Try to limit your child’s consumption of sugar every day. 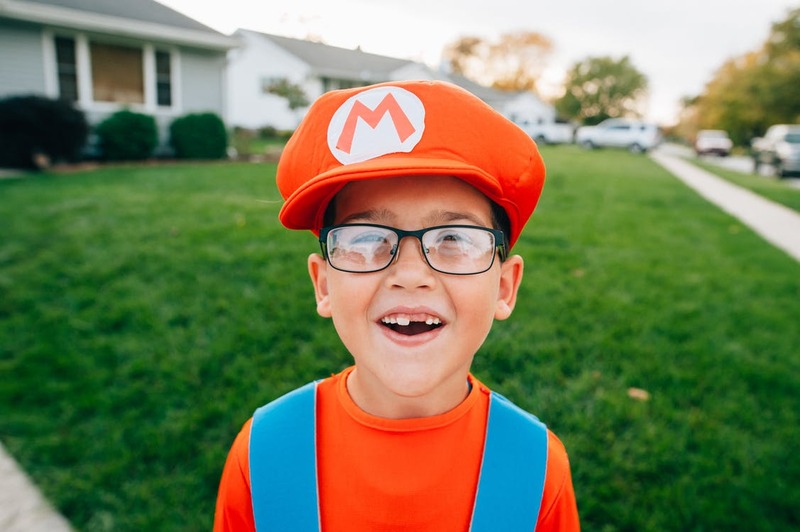 Not only will this help to protect their teeth from decay, but it will also encourage them to get into the habit of always choosing healthy snack options when they are older. There are loads of healthy snack ideas at https://www.snacknation.com/blog/healthy-snacks-for-kids/ where you can find plenty of inspiration. Be careful when giving them fruit, though, as most fruits have naturally occurring sugars in them, which can still contribute to tooth decay. However, they still aren’t as bad as most chocolate bars and candies! Follow these tips so your kids don’t ever need fillings!